BAM! 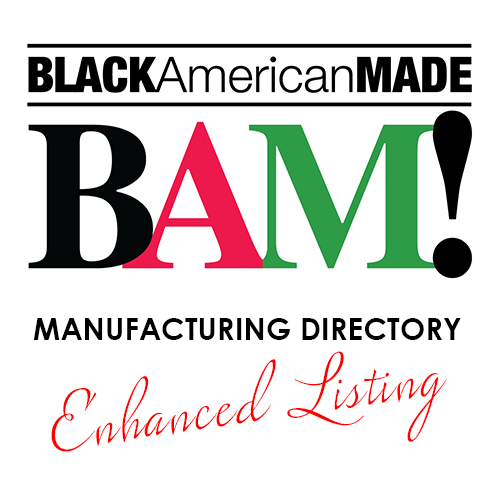 Enhanced Listing – Annual Price • BLACK American MADE - BAM! Want to really have your listing on BAM! get lots of attention? Want to be included in our Social Featured businesses, email newsletters, and get promote across the entire BAM! website. 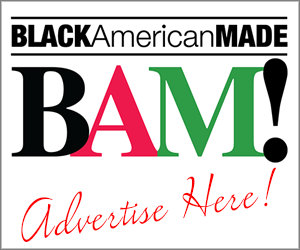 Buy your BAM! Enhanced Listing! Regular Featured Mentions on Facebook, Twitter, and soon Instagram, Pintrest. Featured Mentions in our 2 email newsletters (buyers and manufacturers). Unlimited images included in your Listing, with our designers helping to give your listing the best presentation. Promotion across the entire site for your business. All of this for a small annual price.